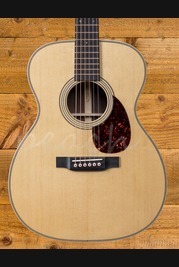 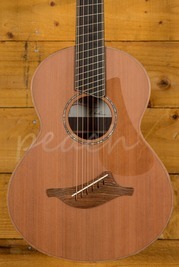 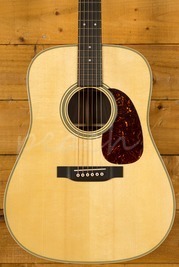 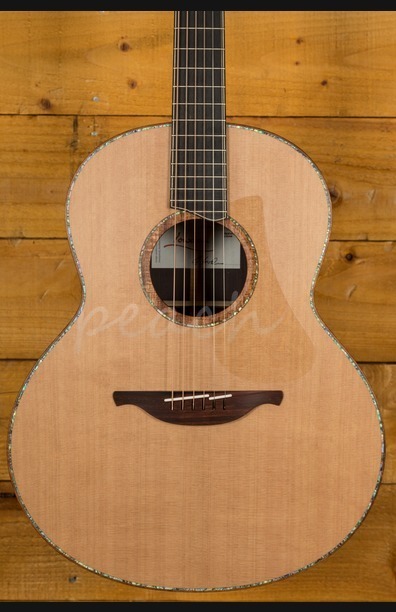 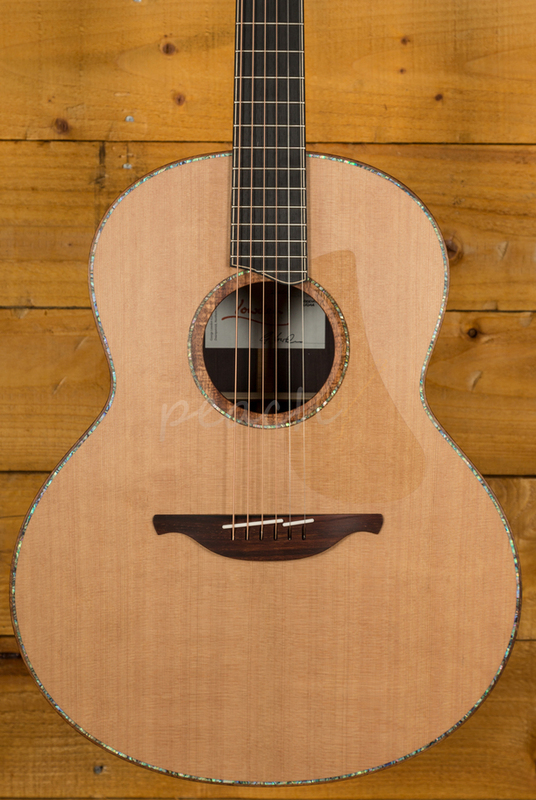 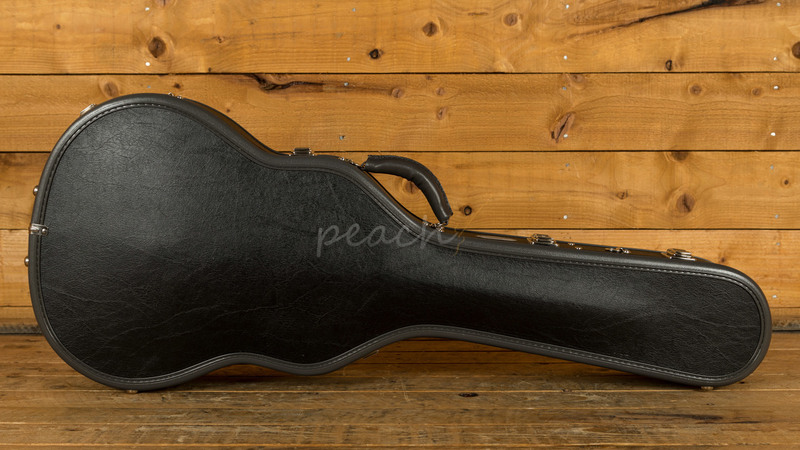 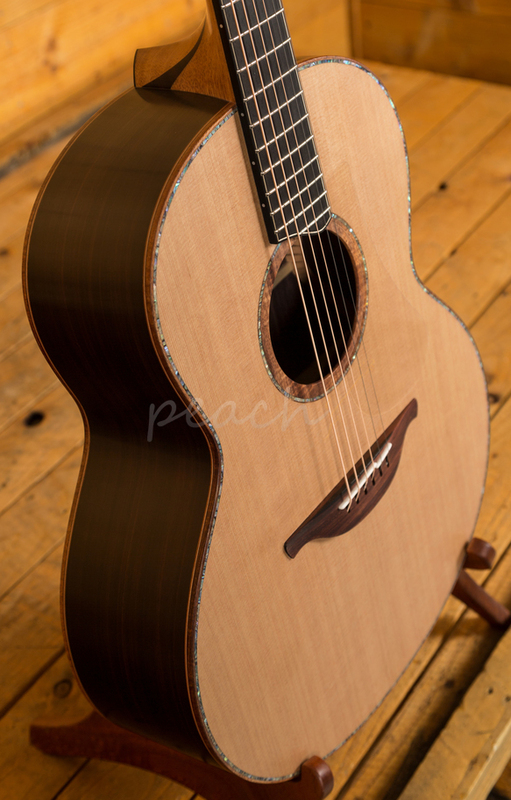 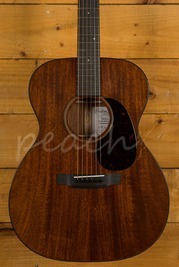 The Lowden F-50 is no exception. 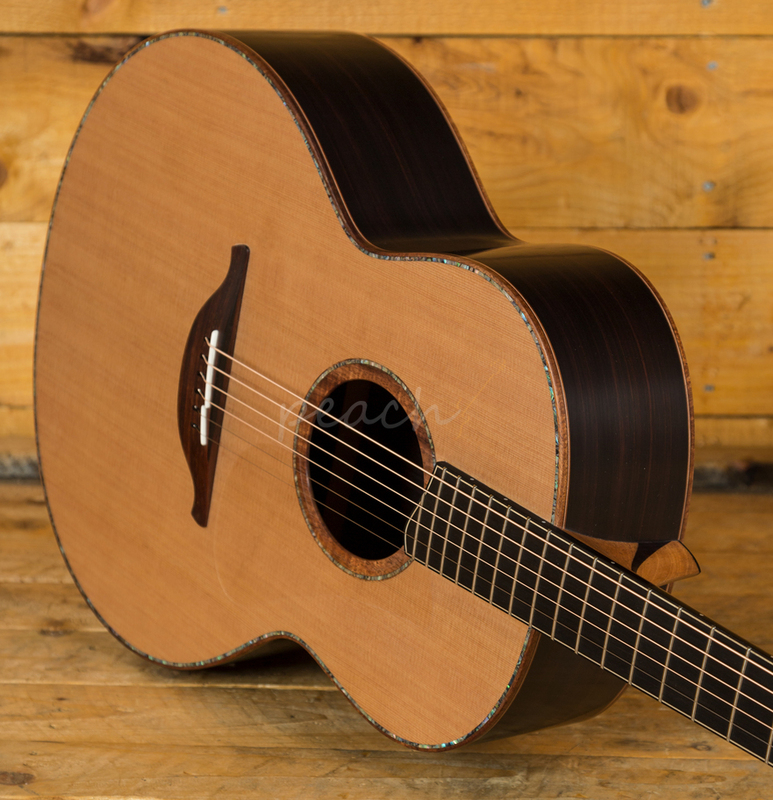 Lowden are known for their subtle use of majestic tone woods and timeless design and this is demonstrated perfectly in the F-50. 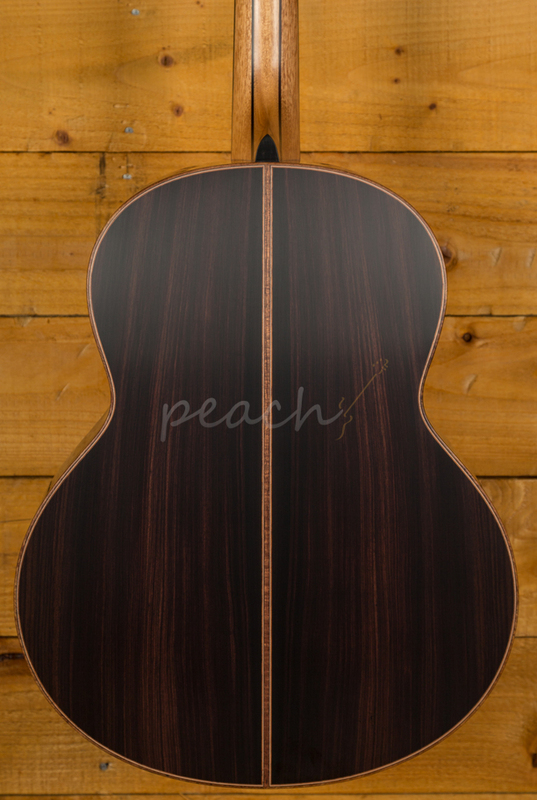 With a truly beautiful Indian Rosewood back and sides, this guitar not only looks incredible, it sounds it too. 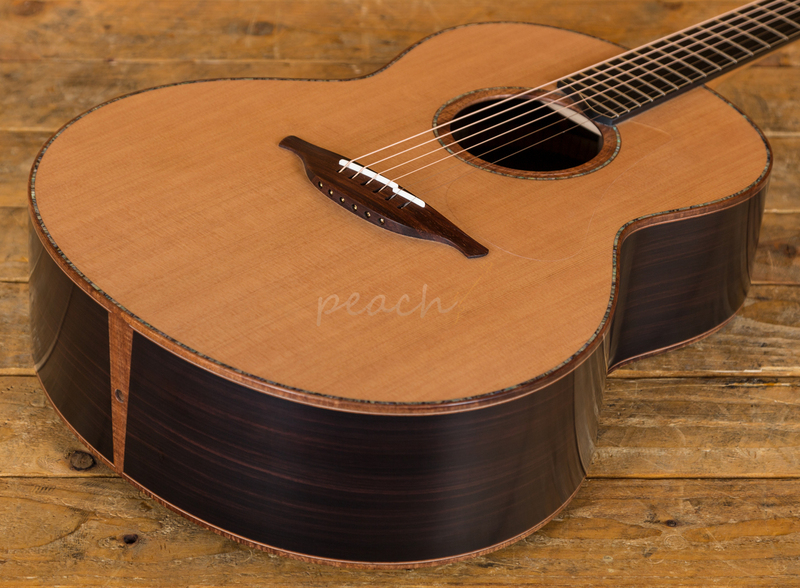 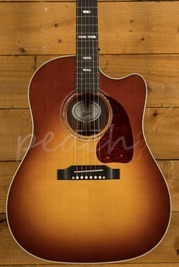 With a Red Cedar top it is crisp, clear and well balanced.